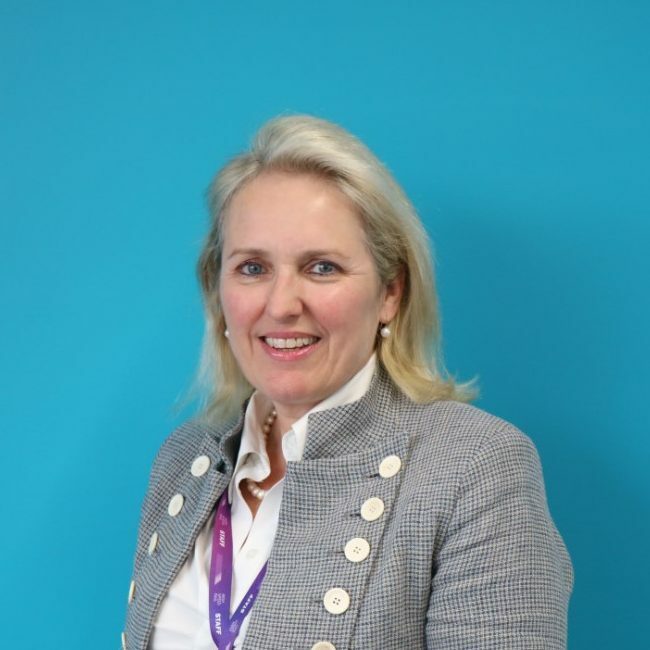 Clair was appointed as Chief Executive, National College for High Speed Rail, in September 2016. Her involvement with the National College started in 2014 when she joined HS2 Ltd to lead on its development. Clair’s career has been varied working in both the public and private sector. Her roles have included being a Management Consultant at PwC, Project Director at Tribal Education and running her own business. The common thread throughout has been working with organisations dedicated to supporting people through skills development. Her wide experience is an excellent platform for successfully implementing the National College, given its clear mandate to closely link skills development with the economy. Clair is passionate about promoting the opportunities that the high speed rail sector affords to a wide range of learners through an innovative teaching model. Martin is the Director with responsibility for the College’s corporate services. He joined the College in 2017 from Deloitte where he was part of the Government and Public Sector Assurance and Advisory Team. As Dad to three children he can often be seen taxiing them across the country from dance shows to football matches and gigs. Andrew joined the team in 2018 and loves working in such an exciting college and sector. Andrew has over 15 years of experience in leading curriculum within Further Education. His real passion is for delivering the highest quality teaching, learning and assessment possible. 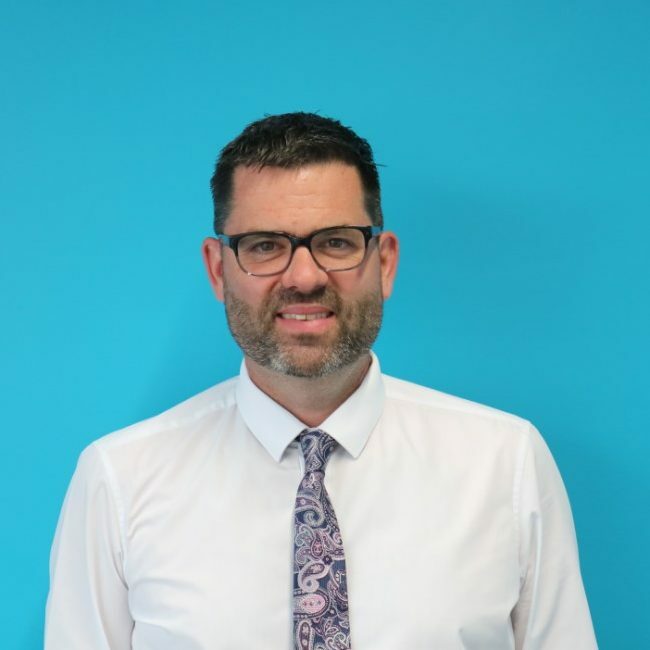 Andy worked in the Rail Industry with BREL from leaving school and also worked at Doncaster Plant works for 13 years as an electrician (including a couple of years fitting) on new build and heavy refurbishment programmes on Diesel Electric and Electric locomotives and Rolling Stock. 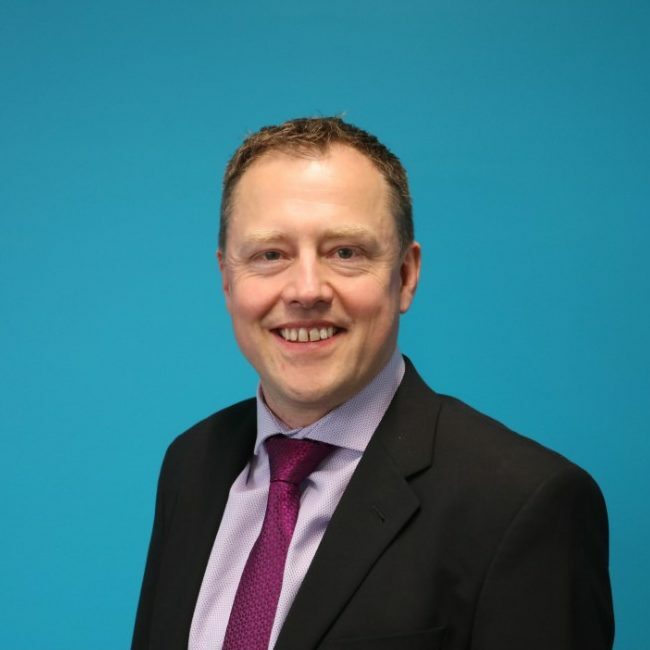 He has also worked for Bombardier in Wakefield and Derby for 7 years including a role as team leader on a London Underground project and test of Voyager and Electro-star vehicles. In between the two railway jobs Andy gained 3 years experience running his own business doing domestic and commercial electrical installation. 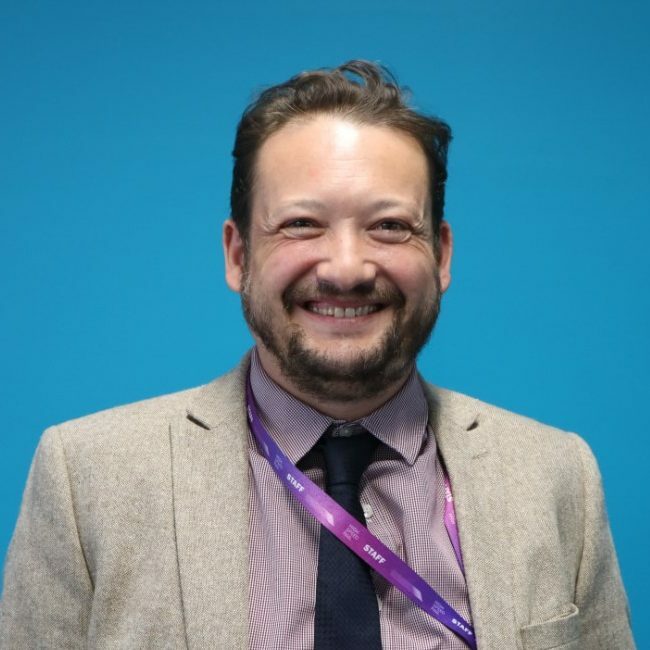 For the last 15 years Andy has been a college Lecturer/Curriculum Leader and joined the NCHSR team in September 2017. Charles joined the team in August 2016 to work with employers to develop the College’s specialist curriculum. 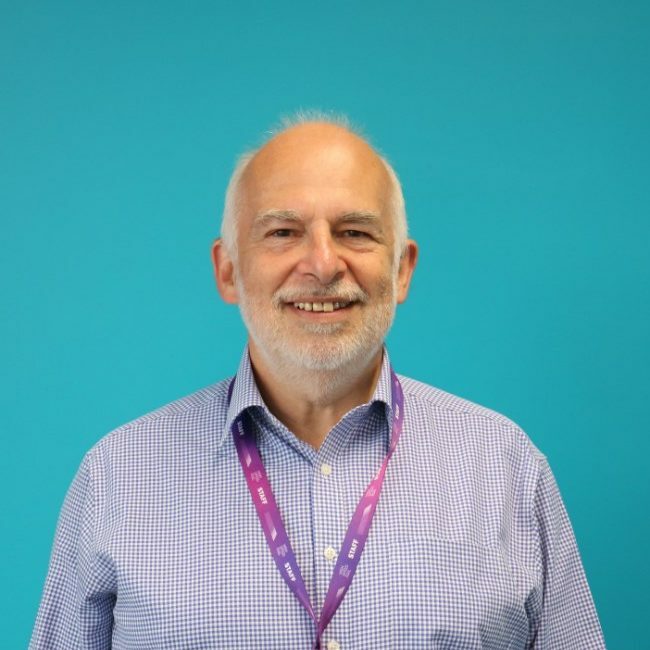 He has worked in further education for nearly 40 years as a lecturer, college manager and leading WorldSkills legacy projects. Before entering colleges, Charles was in the hospitality industry and still retains an interest in all things related to food and wine. In his spare time, Charles enjoys playing golf and following motor racing. 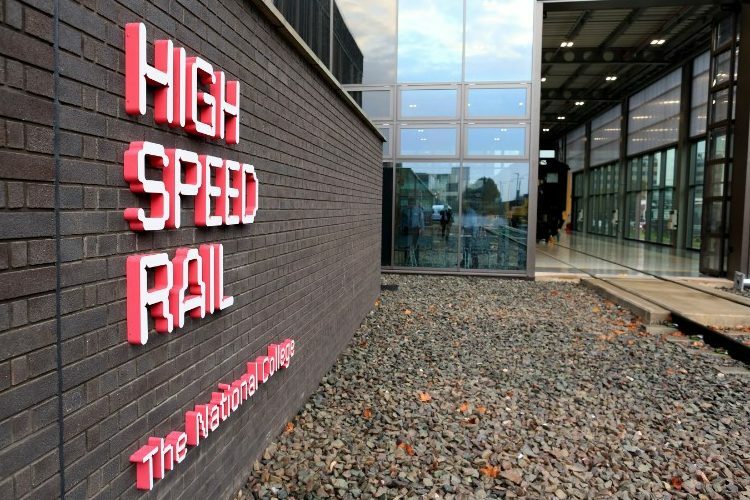 Daryl joined The National College for High Speed Rail Mid 2017. He is responsible for taking the cutting edge technology that The College has invested in and deliver innovative and cutting edge environment for its learners and faculty and continue to drive innovation. 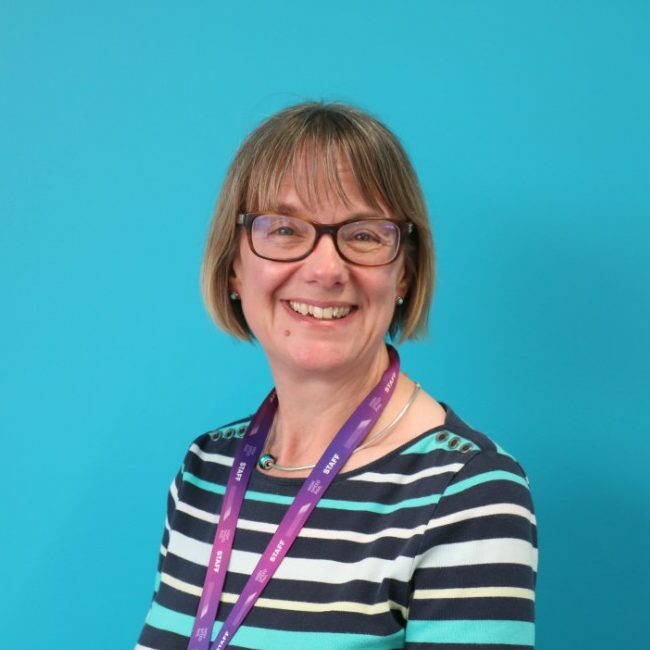 Judith has been part of the NCHSR team since November 2016 as Head of Human Resources responsible for all things HR including recruitment, employee engagement and employee development. In her spare time, Judith enjoys music and drama and is a keen member of her local amateur dramatic society and community choir. Kathy joined the college in November 2017 as Business Development Manager heading up the business engagement. She has over 25 years’ experience within the training & education sector and has held many roles within this time. Kathy’s apprenticeship experience spans more than 20 years and she has seen many changes over this time. 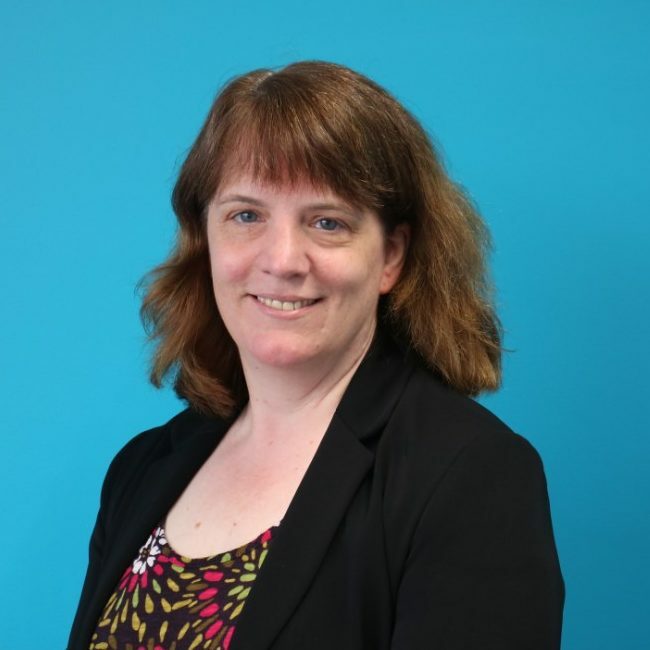 Her strength is supporting businesses with their learning and development strategy and her particular passion is working with levy paying employers. Having previously owned her own business, Kathy finds that this enables her to understand the many challenges employers face. Quality, professionalism and integrity is of the utmost importance to Kathy and it is imperative that her and her team deliver outstanding customer service to learners and employers alike. 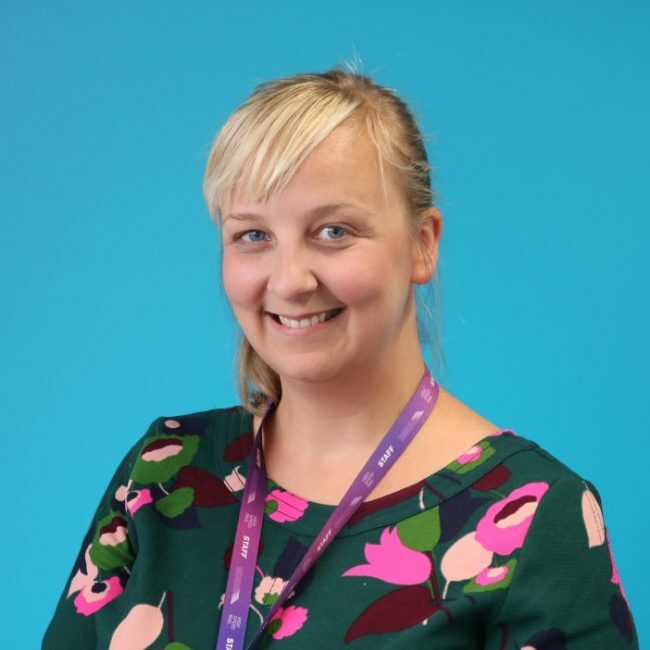 Miranda has 12 years’ experience in further education, previously working in Oxfordshire and Berkshire, and joined NCHSR in August 2016. She and her team support Martin Owen in being responsible for all things financial. In her spare time Miranda enjoys baking, running (so that the calories can be burned off!) and watching rugby and cricket in her home city of Worcester. Paul is an avid Liverpool Supporter and although he doesn’t get to many games, he is always there in spirit. The majority of Paul’s spare time is taken up by Dad’s taxi duty for his two sons who are both avid sport participants and he enjoys supporting the clubs they represent. The rest of the time Paul can be found watching sports and enjoying meals out with both friends and family. Sally joined NCHSR in May 2017. As Head of Governance & Legal her main responsibilities include Secretary to the Board, its Committees and the subsidiary company, being the first contact for legal matters and Data Protection Officer. When Sally isn’t working you’ll likely find her at a Bridge table with 23+ points in one hand and a glass of chilled white in the other. Sally has over 10 years’ experience in Senior Management and Student Support roles within FE and HE. She is a qualified and experienced Careers Adviser and has attained Chartered Management status. Sally’s early career involved training as a Marine Radio Engineer within the Merchant Navy. Susanne joined the National College for High Speed Rail in February 2018. 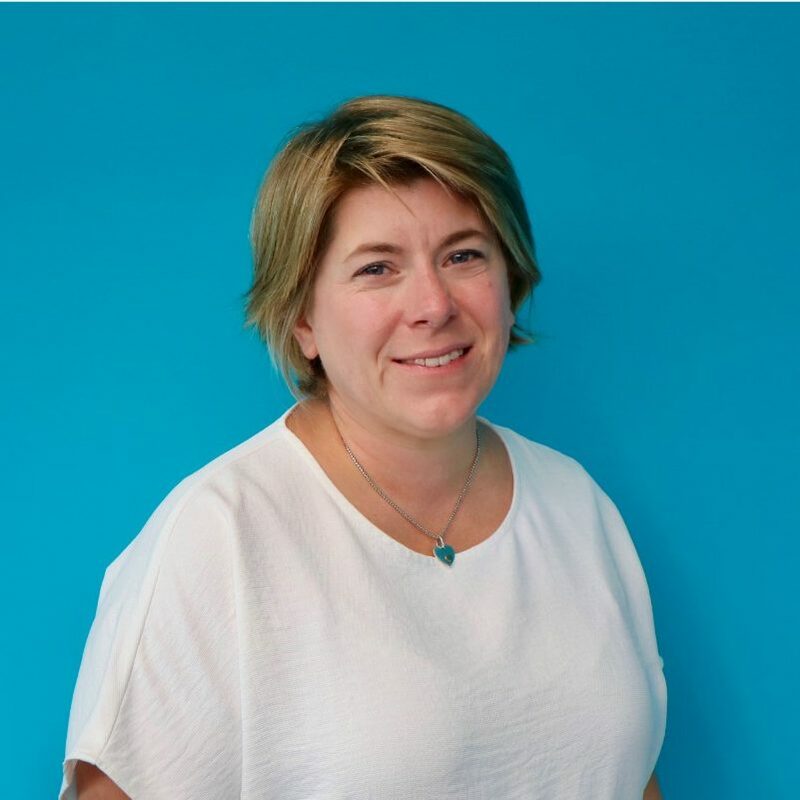 She has over 15 years’ experience in the Further Education sector and has managed marketing, recruitment and communications teams across complex, multi-site colleges. Susanne is responsible for reputation management, communications, PR, stakeholder engagement, and learner and apprentice attraction, delivered through an in-house team with some agency support. 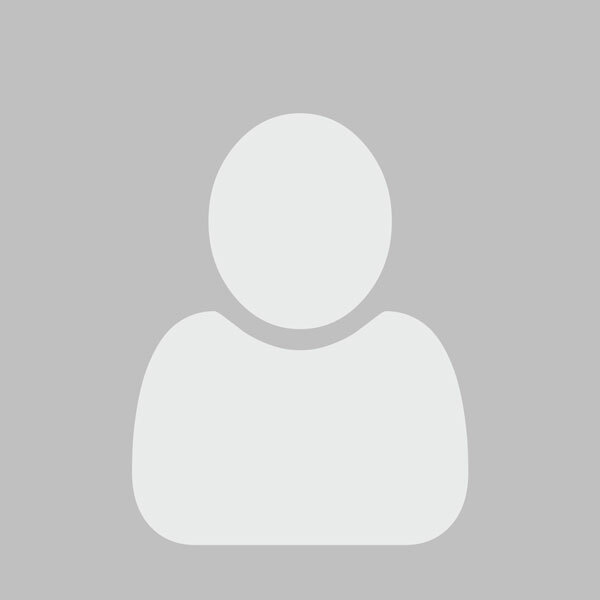 Susanne also holds professional membership with the Chartered Institute of Marketing (MCIM level). Dani’s role as Recruitment Executive is to help applicants obtain either an apprenticeship or a full time course at the college. She is the voice at the other end of the phone during telephone interviews or the friendly face you see at assessment days! Dani is also a (long time suffering!) Nottingham Forest Football fan and also likes to play. Charlene is the Marketing Coordinator with responsibility for undertaking activities that inform and promote the college to a range of stakeholders. 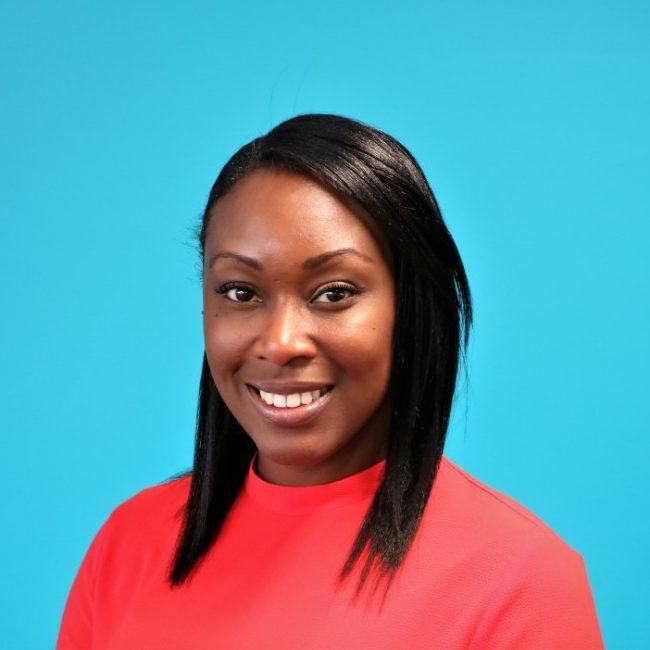 She joined the college in 2017, from Archery GB (National Governing Body for the Olympic and Paralympic Sport of Archery) where she was previously Marketing and PR Officer. As an ex-professional dancer trained in ballet, jazz and contemporary dance, Charlene’s hobbies include dance and a passion for arts as well as a keen interest in interior design. Emily is the Event Coordinator for the Birmingham campus, leading on conferencing and events held at the college, as well as collaboratively working with the rest of the marketing and events team to plan, coordinate and deliver internal College events, and external events such as the Skills Show. Her hobbies include photography, craft making and sewing – this year her biggest sewing project is making her own wedding dress, paper flowers and bunting to decorate the farm wedding venue – alpacas included! 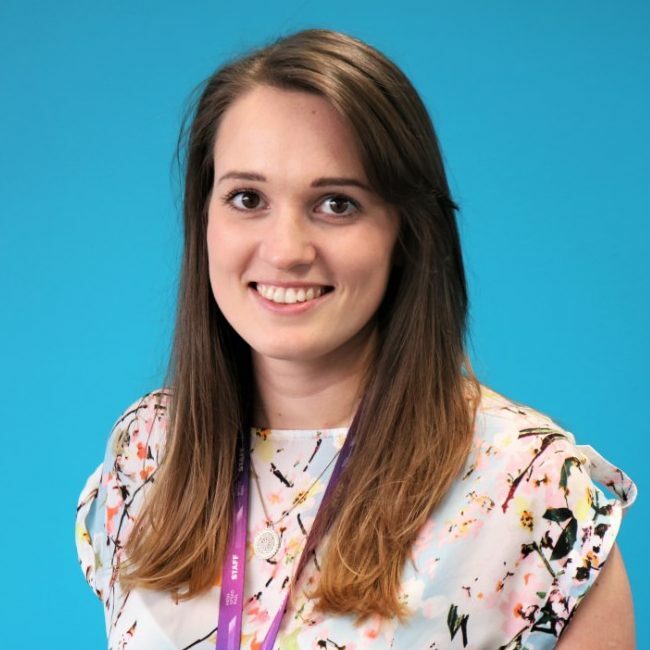 Bethany started at the NCHSR in August 2017 as the Events Coordinator for the Doncaster campus. Prior to this she worked at the Sheffield Town Hall coordinating events and weddings.